Straight from 1954, this Blue Diamond Afghan free crochet pattern is a pleasure to make and will help you get in touch with your crochet roots. With a blue crochet diamond pattern, this checkered blanket has a classic 1950's look. If you're looking for free vintage crochet patterns, you'll have a blast making this masterpiece. The little stripes on the crochet diamonds give it a cute touch that everyone will love. Throw this awesome crochet afghan on your favorite armchair for a cool, vintage room. 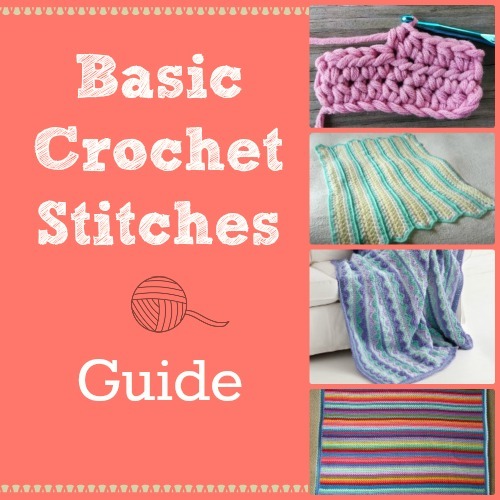 Get more free patterns in the Basic Crochet Stitches Guide! This does not look like it's a crocheted material. But yeah, it is. I've seen the pattern. Here it is http//www.freevintagecrochet.com/afghans/blue-diam == ond-afghan-pattern.html. Thanks.